With unique content and innovative experiences, Audi’s social channels have become a real successful case among premium car brands in Brazil. 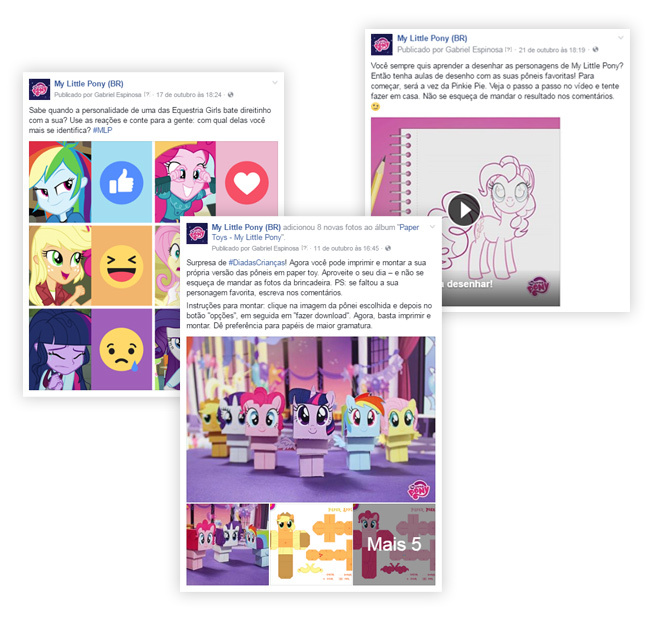 On its official profiles on major social media channels (Facebook, Instagram, Twitter, YouTube and even Orkut, when it was still the most popular social network in Brazil), we promoted the brand interacting with fans and with constant and daily engagement. 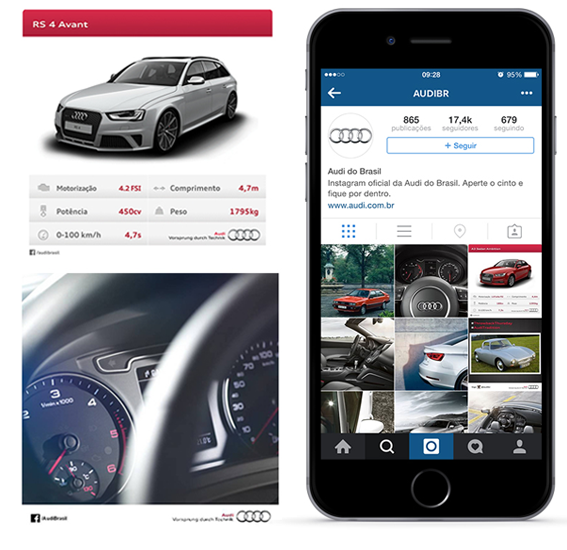 AUDI needed to reach its audience on social media. 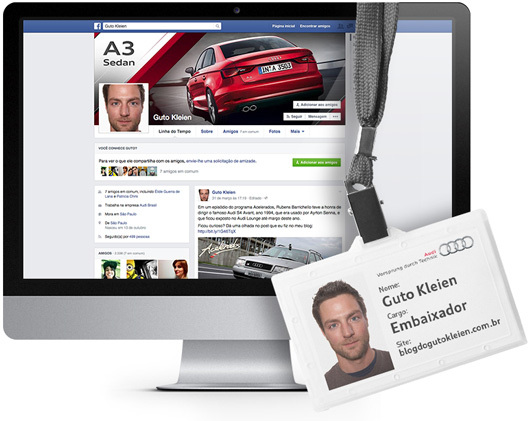 The character we invented, Guto Kleien, was a “regular guy” who owned an A3, loved the brand and had the perfect job: talking about AUDI on social media. Guto talked with customers “from fan to fan” and exceeded all expectations. He became a consultant, a friend, a contact and a platonic passion for many followers. Guto Kleien was also awarded Audi’s Best Global Marketing Initiative in addition to awards at the DMA and Abemd. What a celebrity! Hasbro is one of the largest toy companies in the world. 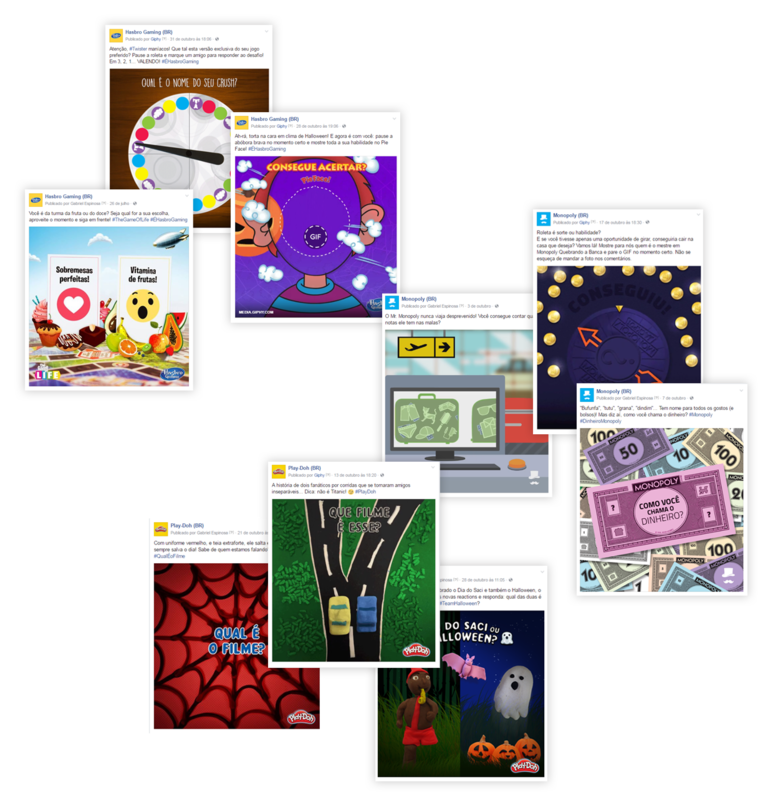 But creating material for its brands’ social media pages is not a game – only sometimes! Each product line has at least two audiences: children (of varying ages) and parents (and even grandparents). Talking to so many people is the daily challenge of each of the social platform channels, which are carefully planned and developed.